It’s still springtime on the streets, right? But sooner or later we will have to say goodbye to spring layers and welcome Summer pieces. I know many ladies who have an issue in changing their cozy layers into something lightweight. In today’s post, I want to show you summer must-haves that will be perfect replacements for your spring outfits. Here is a list of some great hot weather essentials that will easily replace your spring basics. Read on to find out more and let me know your thoughts in the comments below. The first piece that popped into my mind is a blazer. This spring jacket can be replaced with a lightweight kimono. Of course, you can still wear blazers in the summertime, but I recommend to use them at work or brunch dates. Why kimono? It’s lightweight, sometimes even sheer, and I love this layering piece for its versatility. 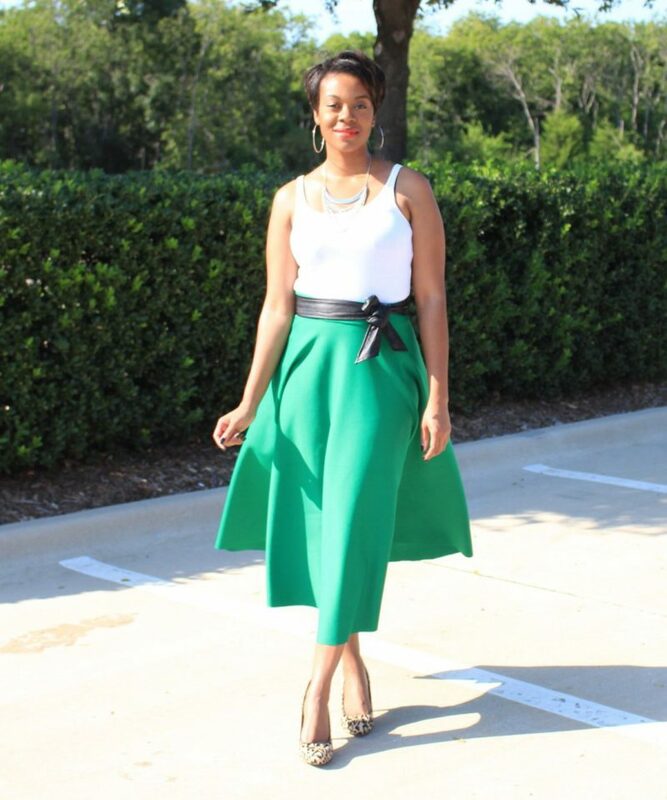 My next favorite piece that can be replaced during the summer season is a maxi skirt. Change it into a denim skirt. Well, you can still wear maxis, but I recommend to try on denim skirt in midi or knee length and style it with your favorite basic tops and shirts. My favorite denim skirt is the button-front mini that looks vintage-inspired to me. Speaking of dresses, then you better say goodbye to LBD and welcome floral frock. Sure, you can still wear a black dress to special summer evening occasions, but I think it’s quite impossible to wear LBD during hot summer days. 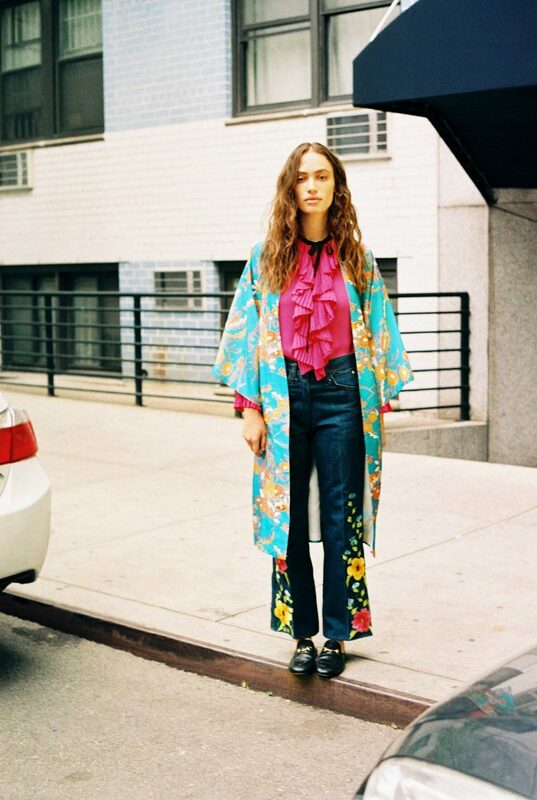 Floral ensembles look relaxed, smart-casual and extremely ladylike. You can either try on a mini, midi or maxi floral gown made from breathable and flowing fabrics. Next garment that should be replaced with something different is a structured top. Of course, it’s a perfect choice for working hours, but most of such tops are made of thick fabrics. I recommend to change it into something relaxed, comfy and loose-fit, like a flowy tank. Speaking of accessories, then I want to mention a hat. Spring season is full of cool baseball caps, right? I think Summer is not a good time for wearing baseball caps, as you can sweat in them. I recommend to change them to something comfy and relaxed, like a straw hat. 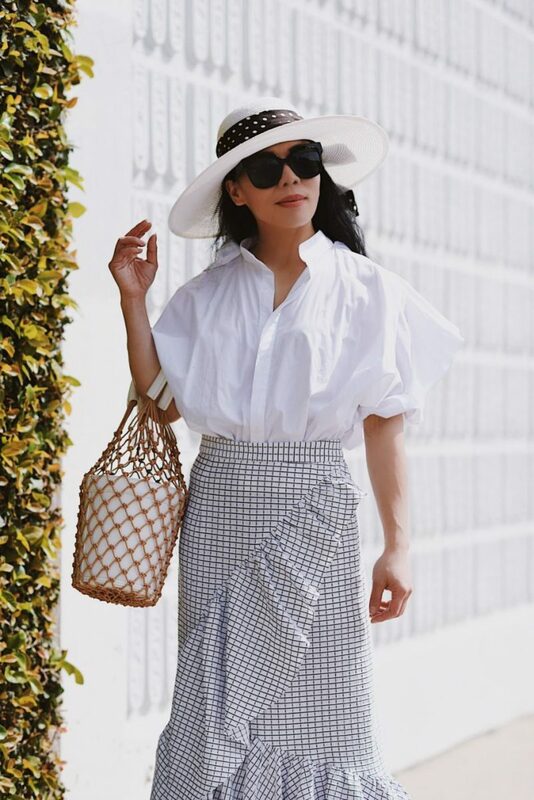 A straw hat is a better and classier alternative.